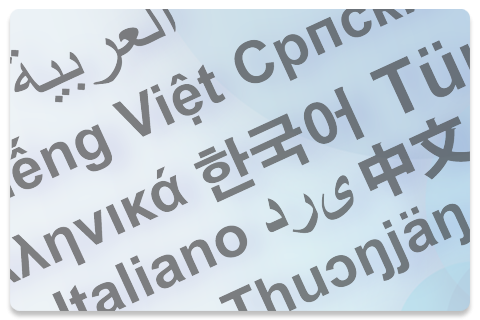 The ACCC provides information and services that may be of particular interest to people from a non-English speaking background. If English is not your first language, you might find these links to information and translated publications helpful. There is information about your refund rights, understanding grocery prices and product safety. Managing your data usage - keep an eye on your children's data usage in the holiday period so you don't get charged excess data fees.